Douglas DT-2 launched from U.S.S. Langley (CV-1), San Diego, CA. The Douglas DT bomber was the Douglas Aircraft Company's first military contract, forging a link between the company and the Navy. Navy Contract No. 53305 of April 1, 1921, required only 18 pages to set out the specifications that resulted in the purchase of three DT (D for Douglas, T for torpedo) folding-wing aircraft. The DT used a welded-steel fuselage with aluminum covering the forward and center sections and fabric covering the rear section. Douglas built 46 DT-1 and DT-2 torpedo bombers for the U.S. Navy, Norwegian Navy, and Peruvian Navy. 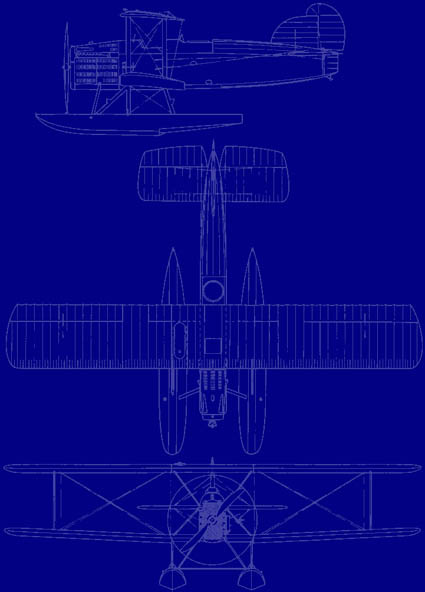 Twenty DT-2 aircraft were built under license by Lowe-Willard-Fowler Engineering Company, six by the Naval Aircraft Factory, and 11 by Dayton Wright Company. Another seven were built for Norway under license by Marinens Flyvebåtfabrik. Although still in service when the German invaded Norway, the Norwegian DTs did not see action in the Norwegian Campaign. The DT could be fitted either with pontoons or wheeled landing gear and could carry a 1,800-pound torpedo. First flight was in November 1921 and production continued until 1929. 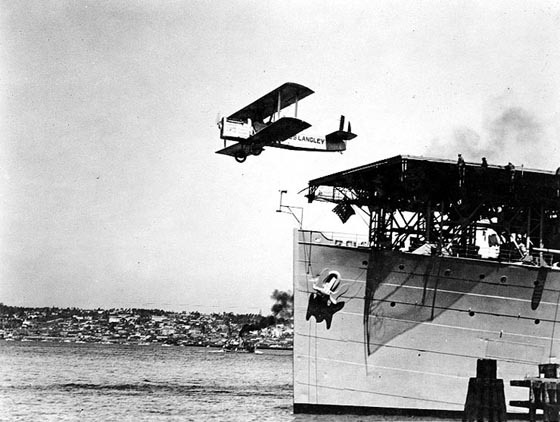 The DT operated off the U.S. Navy's first aircraft carrier, USS Langley, from land bases, and from seaplane tenders. Several were flown by the U.S. Marine Corps.  Variations of the DT-2 aircraft were designated DT-4, DT-5, DT-6, and DTB. Machines licence-built by Dayton-Wright were internally designated SDW by that company. The type became the basis for the Douglas World Cruiser.